National Security Lock provides custom solutions to meet the safety and security requirements for businesses, hospitals, schools, state and local government agencies. Our professional security technicians are trained to ensure you have the lock and security applications to fit your needs while ensuring your business meets all fire safety codes, FERPA, HIPAA and ADA compliance requirements. We have the hardware to secure your business inside and out. We offer an excellent selection of manual and electronic access control devices to suit the needs of virtually any business. Our technicians are highly trained, and your safety and security is our number one priority. We provide door hardware, master key systems, electronic access control solutions, desk and cabinet locks to secure records and personnel files, as well as video monitoring systems. Our installation and repairs come with a lifetime guarantee. 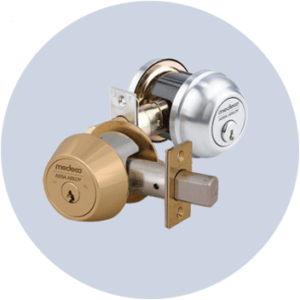 You will have peace of mind knowing your business is secure when you use National Security Lock to install and repair your locking systems. Our professional security technicians are trained to ensure your security applications meet your requirements and the needs of the public you serve. We will create a customized system and follow the process from design to monitoring. Along the way, we focus on comprehensive leading-edge solutions accompanied by incomparable customer support. For every client, we seek to provide premier quality at a consistently fair and competitive price because some things are just too important for compromise. We keep your business secure. 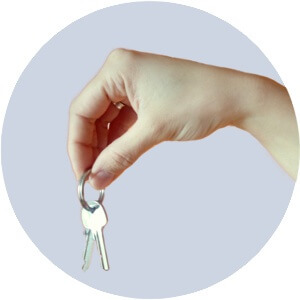 We re-key locks when there are personnel changes or when keys are lost or misplaced. 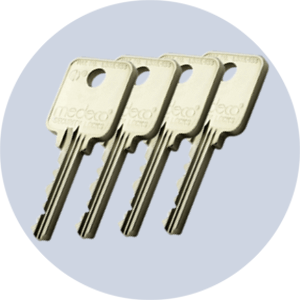 We offer solutions to limit access or control company keys. 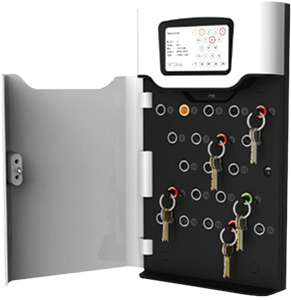 We can create a master key system to unlock any number of locks with one key or provide secure key cabinets to control access to company keys electronically and provide reporting history. You can be confident National Security Lock is keeping your business secure.